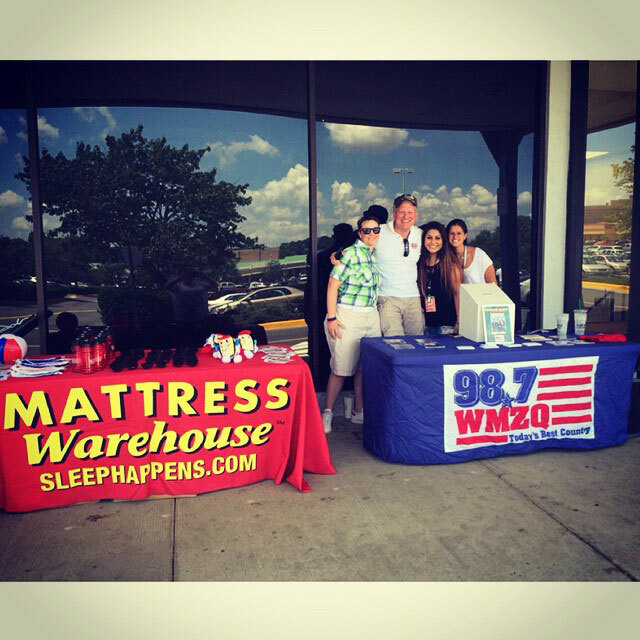 Mattress Warehouse opened its first store in November 1989 in Frederick, MD. 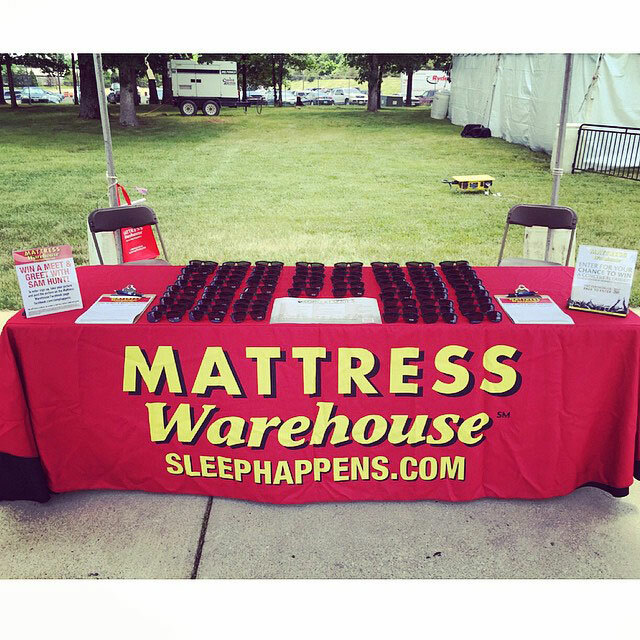 The first Mattress Warehouse store was located in a mere 1200 square foot area and the first warehouse was a self-storage locker! 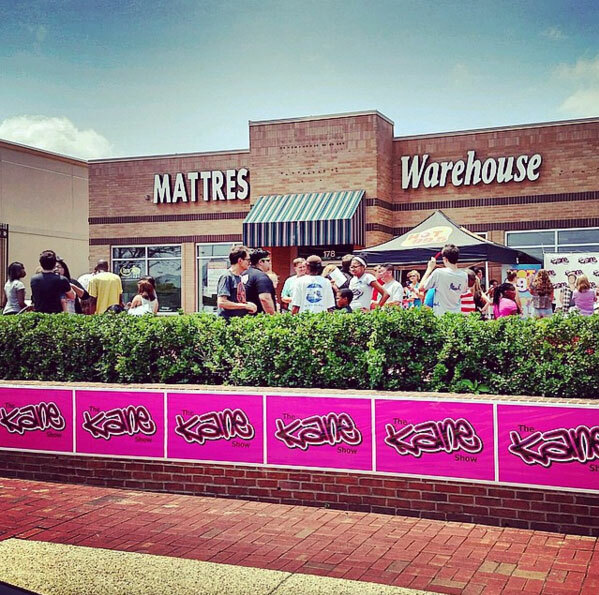 Times have changed and we now have over 250 convenient Mattress Warehouse store locations and we continue to grow. With a strong focus on customer service, our sales staff is trained to listen to each customer, addressing individual needs and concerns to provide a positive sleep experience. You spend up to a third of your life in bed. It’s a place of comfort, a refuge from a long day…and it’s where Sleep Happens! We are dedicated to making sure each of our customers gets the best night’s sleep possible, starting with their mattress. 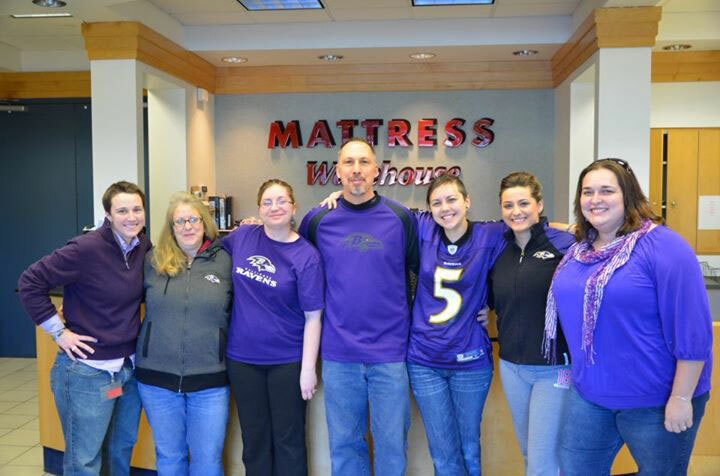 Our friendly, reliable and knowledgeable sales staff is ready to serve you! It is our mission to provide the mattress shopper with a relaxed and educational buying experience that provides the best overall sleep experience with quality products at the best possible price whether in-store or online. With our price match guarantee, there is no need to go anywhere else! If you find a better price at any of our local competitors, we’ll match it, plus 50% of the difference. This is our promise to you and it is valid for a full year after purchase. 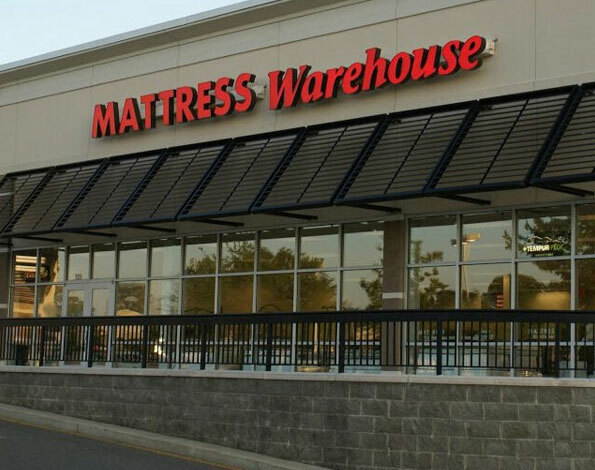 Mattress Warehouse carries the widest selection of quality name brand bedding – Serta, Sealy, Beautyrest, Stearns & Foster, Tempur-pedic and more! We can suit any type of sleeper with a mattress that is comfortable and affordable.